On Song is a statewide songwriting competition for emerging singer/songwriters. 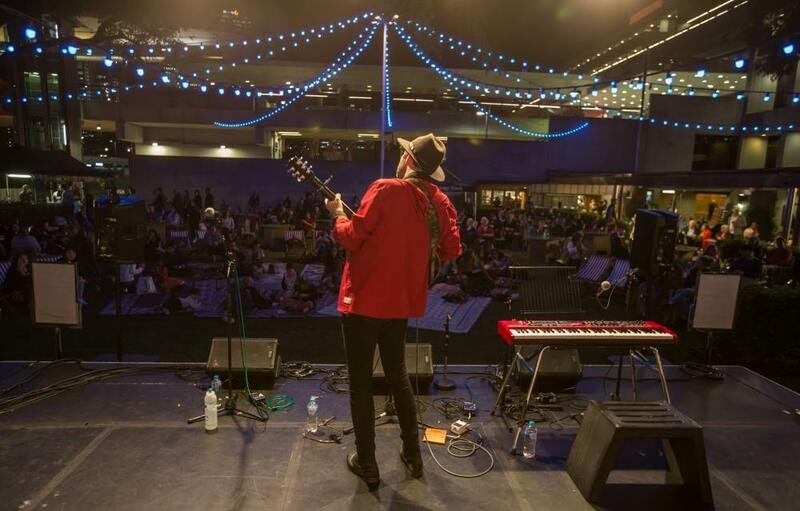 Judged by Australian singer/songwriter Jack Carty, the competition is open for musicians students aged between 12 and 18 years old in regional areas. Applications are free and provide youth with the opportunity to participate in workshops and mentorships run by some of the country’s talented musicians.